The majestic Mount Kinabalu, one of the highest mountains in South East Asia standing at 4095.2 metres. There are 2 trails to the summit, Ranau trail and Kota Belud trail. The trails will take climbers from Panar Laban (previously known as Laban Rata) at 3,272m to Sayat Sayat (3,668m) then continue on to the summit trail to Low’s Peak at 4,095.2m. The new trail may be more challenging than the previous trail, but climbers will be rewarded with breathtaking views along the way. (Note: Both Kota Belud trail and Ranau are new routes to Sayat Sayat, the route from Sayat Sayat to summit is the same route used previously). Ranau Trail will take an easterly course while the second trail, Kota Belud trail will take the westerly course from Laban Rata also ending at Sayat Sayat. While you do not need special skills to climb, you must at least have the basic fitness level. Apart from the traditional climbing, to those who are more adventurous, try out Via Ferrata, Alpine rock climbing or even Paragliding! 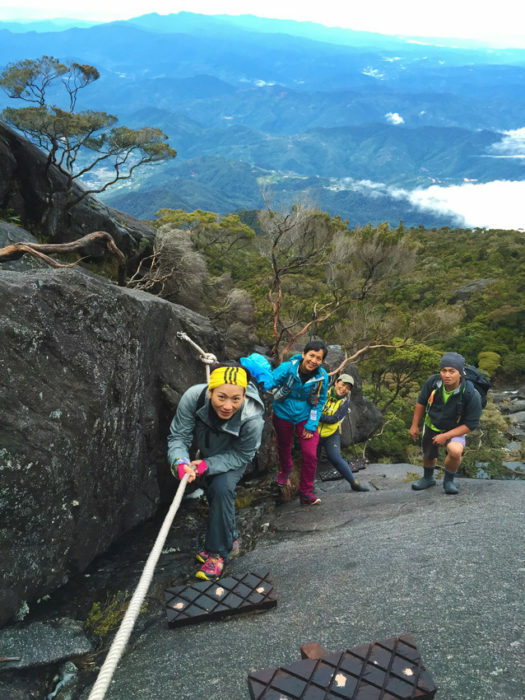 More information on climbing Mount Kinabalu at Kinabalu Park section. Important notice : Mt. 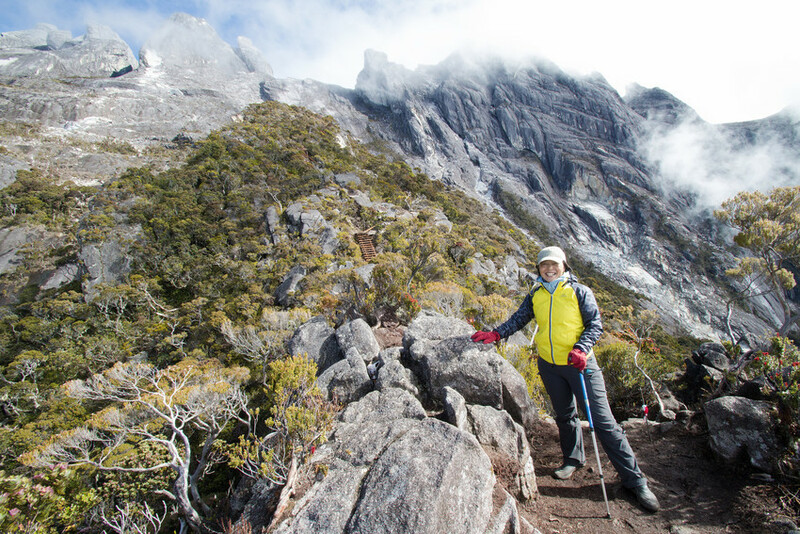 Kinabalu is a popular destination, visitors who wish to climb Mount Kinabalu are advised to make reservations 6 months in advance to avoid disappointment. The number of climbers is limited to 135 pax daily.